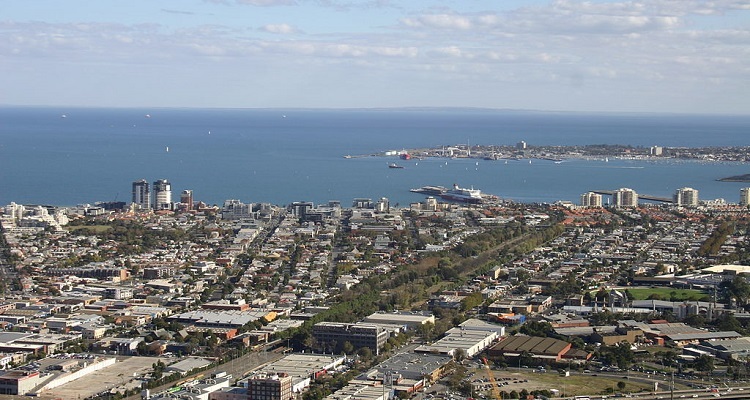 The City of Port Phillip in Victoria has announced plans to install parking sensors in key locations, provide a ‘way finding’ app and implement convenient pay by phone parking across the city as part of new technology upgrades endorsed at a recent council meeting. “On-street parking is already a scarce commodity in our growing municipality so it’s important to manage this resource as best we can for residents, businesses and the thousands of visitors who flock here annually to enjoy attractions including our beautiful beaches,” said Mayor Bernadene Voss. Cr Voss said the changes are part of Council’s Integrated Transport Strategy, which aims to make parking more accessible, convenient and consistent across Port Phillip. improved transparency as motorists who receive an infringement will be able to go online to view the photos taken by a parking officer of their vehicle. Five hundred in-ground parking sensors will be deployed in Fitzroy Street (139), Station Pier (98), Waterfront Place (35), Carlisle Street (141) and York Street (87). While existing parking meters will remain elsewhere, customers will soon have the option to pay by phone to use them (except at South Melbourne Market which has a different parking system). The upgrade is due to be rolled out between May to September. Cr Voss said the three year contract (with an option to extend by two years) to supply, install and maintain the new parking technology was awarded to Data Consultants Australia after a rigorous tender evaluation. Council has the discretion to extend the contract to five years.